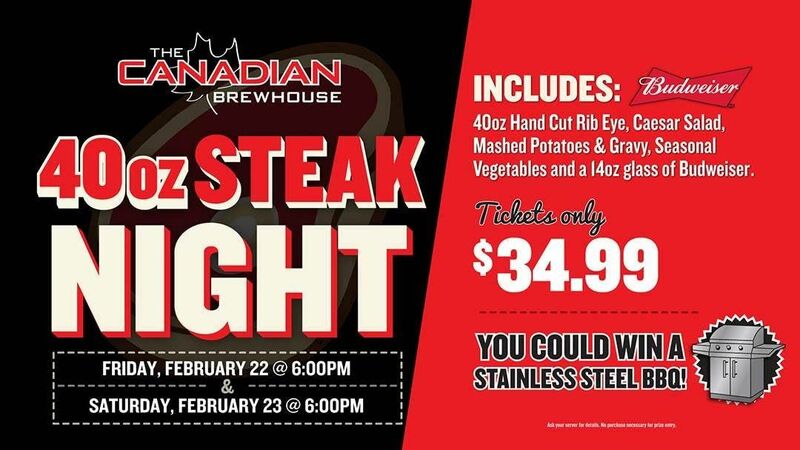 40oz STEAK NIGHT IS BACK! …and we are doing it twice! 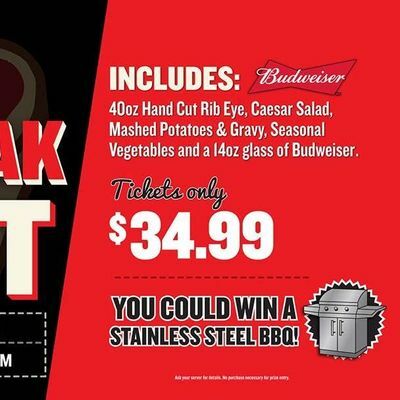 Oh, and you’ll be entered to win A STAINLESS STEEL BBQ! Sing & Sign Story Time Happy Mother's Day!